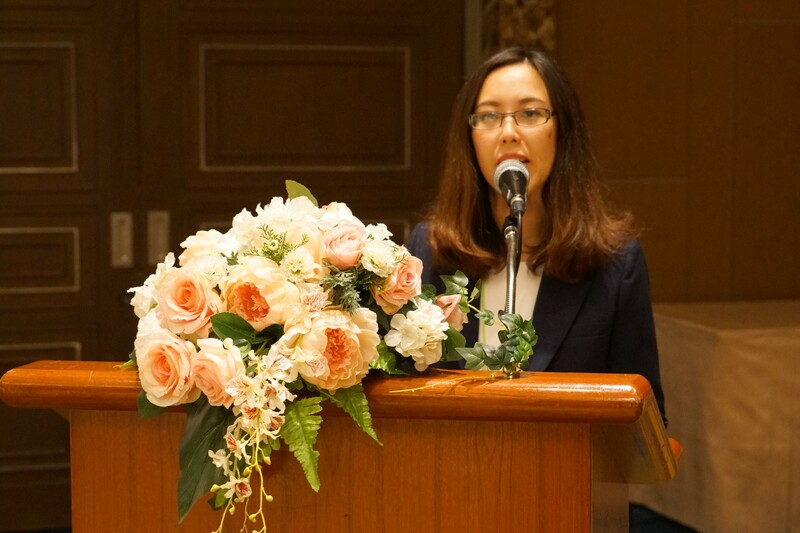 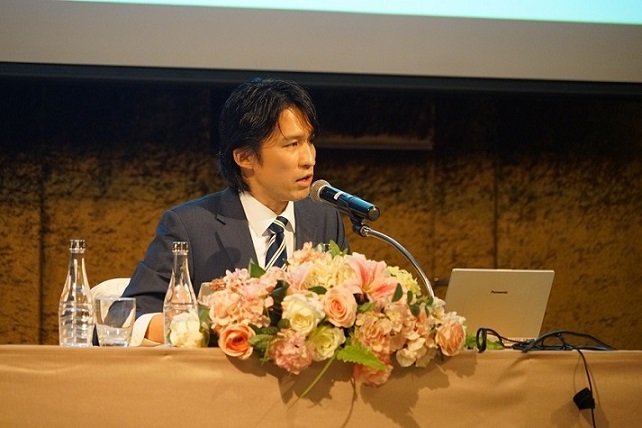 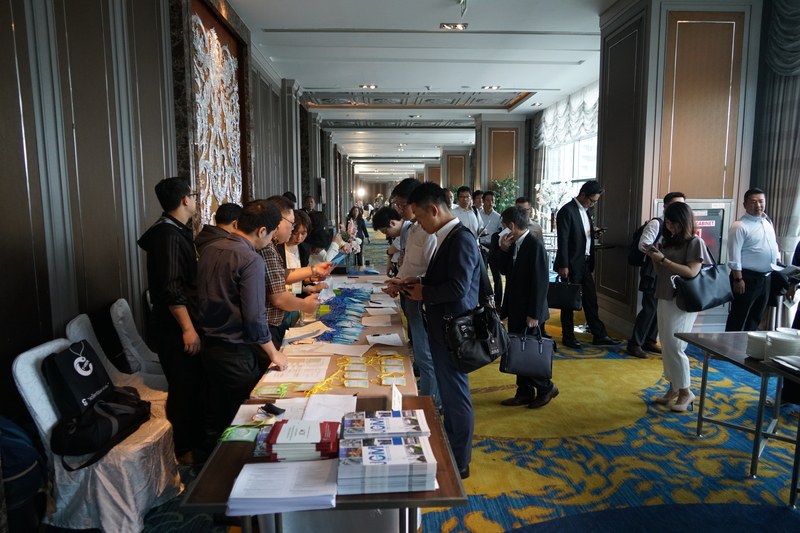 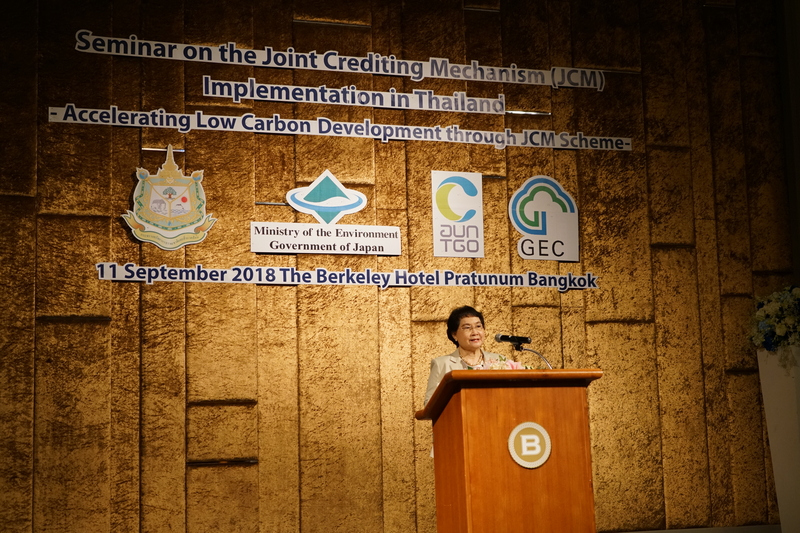 The Ministry of the Environment, Japan (MOEJ) and the Global Environment Centre Foundation (GEC) in collaboration with the Ministry of Natural Resources and Environment, Thailand and Thailand Greenhouse Gas Management Organization (TGO) jointly organized “Seminar on the Joint Crediting Mechanism (JCM) Implementation in Thailand – Accelerating Low Carbon Development through JCM Scheme -” on 11 September 2018 in Bangkok, Thailand. 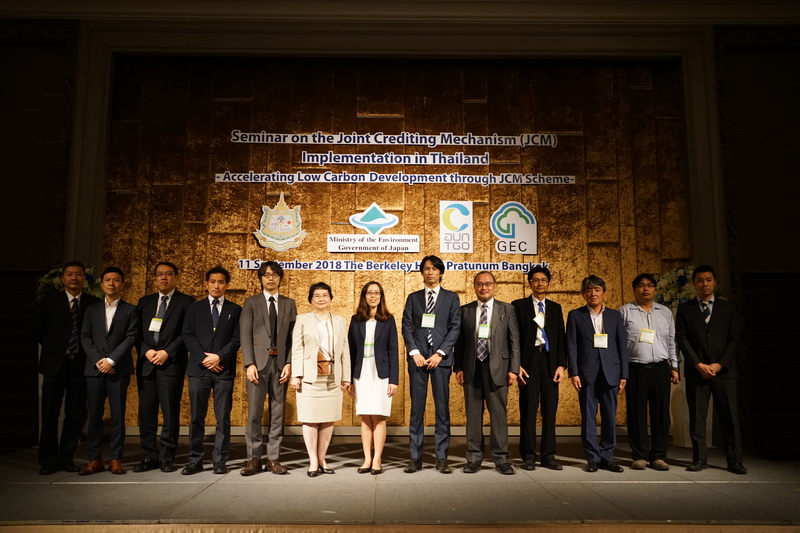 In this seminar, government officials and representatives of related organizations from both countries shared the progress of the Joint Crediting Mechanism (JCM), and participants of JCM Model Projects and JCM City-to-City Collaboration programs presented the achievements of their energy conservation and renewable energy projects. 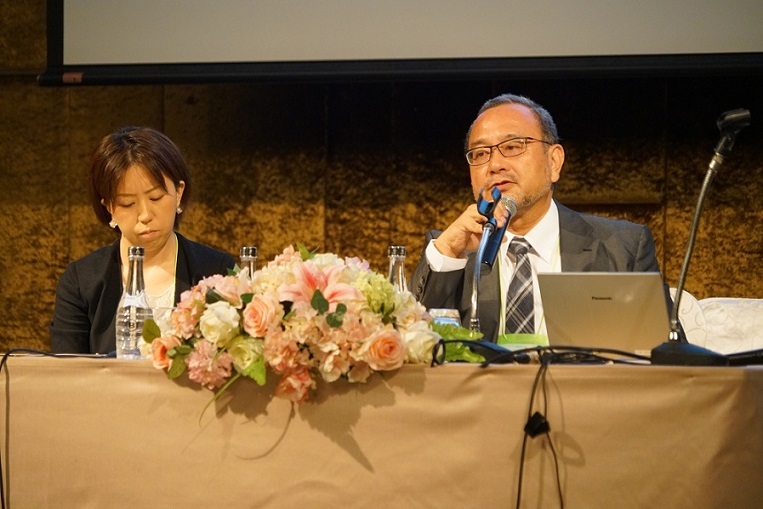 Further, a major Thai corporate and a major Thai bank discussed their initiatives to reduce greenhouse gas. 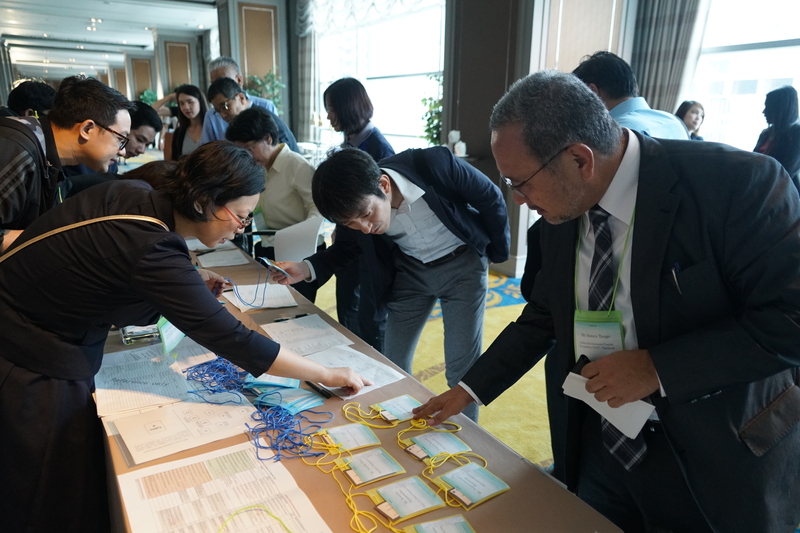 In subsequent business matching sessions, 21 companies that are considering buying or selling low carbon or zero emission technologies as JCM Model Projects had active individual meetings. 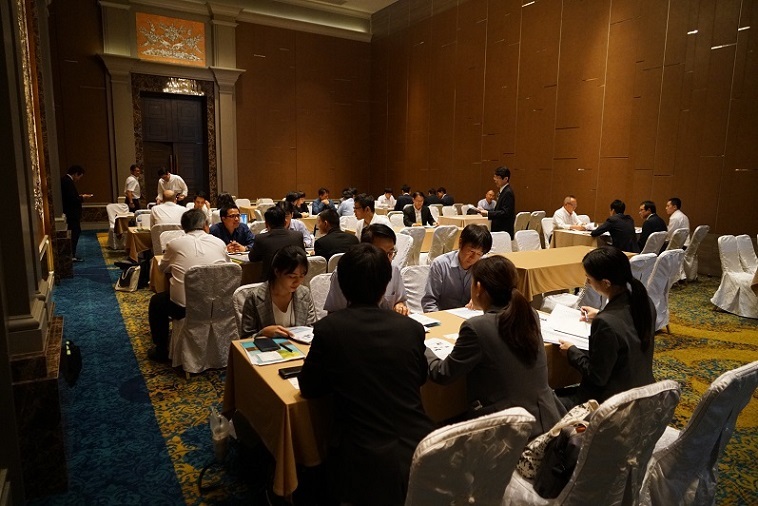 Further, TGO and GEC had individual consultation with companies to answer questions related to JCM and Financing Programme. 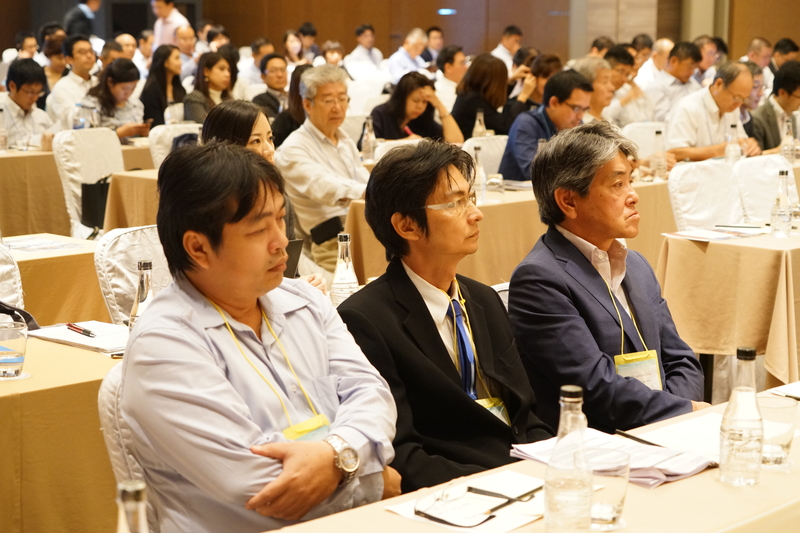 These discussions are expected to lead to specific projects in the future. 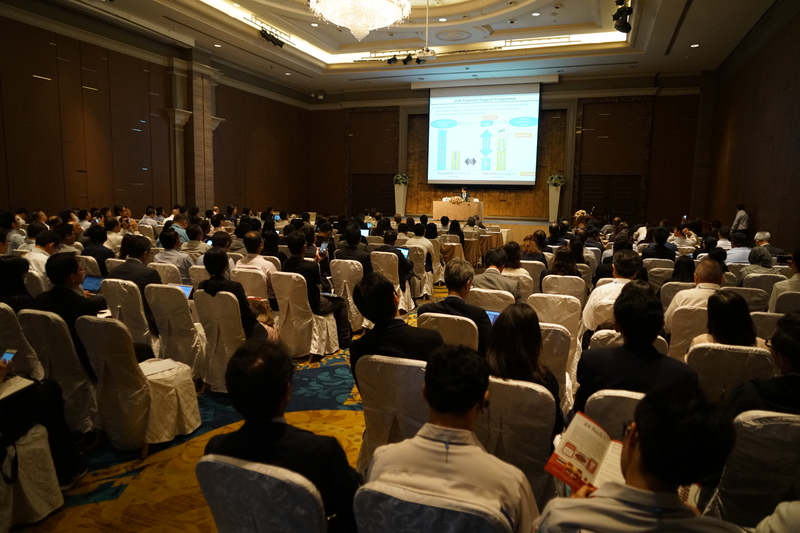 – Mr. Atsushi Ajiro, NTT Data Institute of Management Consulting, Inc.
– Mr. Chairat Anantanasakul, Thai Foods International Co., Ltd.
– Mr. Pisetsak Chuntarung, Thai Foods International Co., Ltd.
– Mr. Shuhei Kato, CPF JAPAN CO., LTD.
– Ms. Auntika Kunsit, Mayekawa (Thailand) Co., Ltd.
– Mr. Motohisa Sekiguchi, Tisco Tokyo Leasing Co., Ltd.
– Dr. Go Takei, NS-OG Energy Solutions (Thailand) Ltd.
Business Matching: Individual meetings were conducted between companies for introducing low carbon or zero emission technologies as JCM Model Projects. 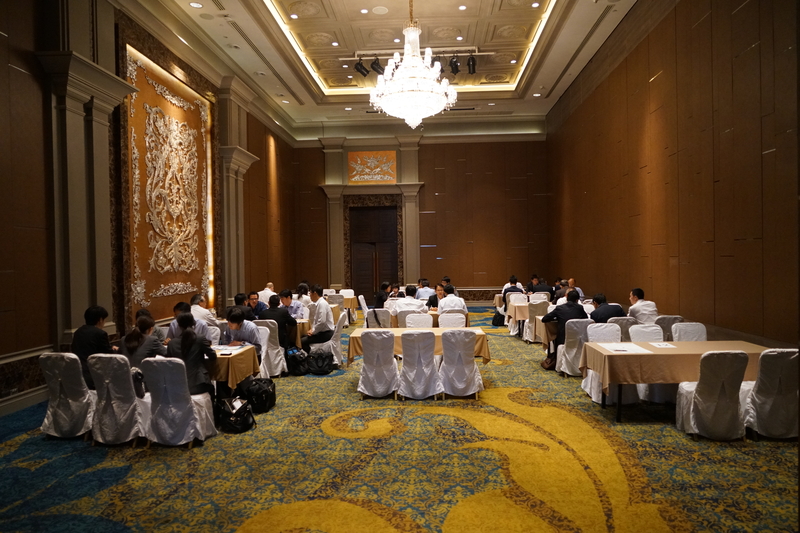 TGO/GEC Consultation: TGO and GEC had individual consultation with companies related to JCM and Financing Programme.